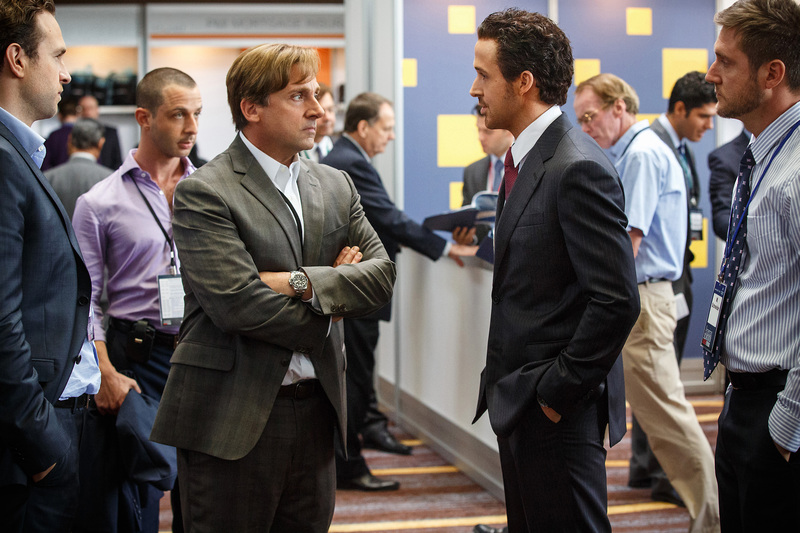 Pick of the Week: “The Big Short“ (Netflix) — My full review is here. Adam McKay has satirized ’70s newsmen (“Anchorman”) and buddy cop movies (“The Other Guys”), but his wit has never been sharper or put to better use than against the arrogant idiocy of bankers who precipitated the 2008 financial meltdown. Working from Michael Lewis’ book and using a ridiculously good cast, McKay keeps us laughing even as we’re learning what happened, and why we should be so pissed off about it. “Mustang” (Netflix) — My full review is here. Five free-spirited sisters in rural Turkey rebel against a society that sees them as property in this artful ode to teenage resistance. “A War” (Netflix) — My full review is here. A caring Danish commander serving in Afghanistan finds one mistake under fire coming back to haunt him in this resonant drama about how far war pushes good men under duress. “Black Hawk Down” (Netflix) — Ridley Scott’s 2001 war movie is a nerve-jangling experience, following the desperate improvisations of a group of soldiers caught among rebels in Mogadishu after a mission goes wrong. “Tiny Furniture” (Hulu) — My full review is here. Lena Dunham proved herself the voice of a generation — or a voice, of a generation — with this sparkling pre-“Girls” indie film, playing a disaffected twentysomething living in the shadow of her wealthy artist mother and her precocious younger sister (both played by real family members).